Diabetes drugs like Xigduo rely on the kidneys to control blood-sugar, but they may also increase the risk of renal impairment and kidney failure. Lawsuits have already been filed against drug-makers for downplaying these risks. 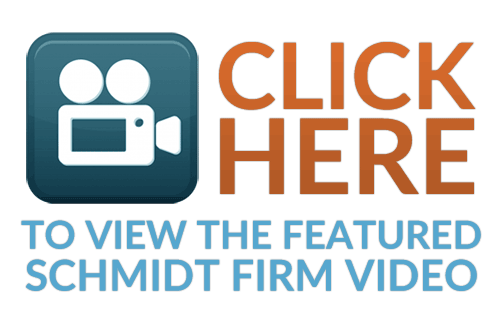 The Schmidt Firm, PLLC is currently accepting Xigduo induced injury cases in all 50 states. If you or somebody you know has been diagnosed with kidney failure or ketoacidosis, you should contact our lawyers immediately for a free case consultation. 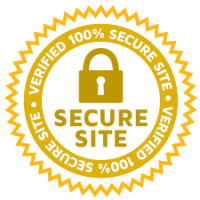 Please use the form below to contact our Defective Drug Litigation Group or call toll free 24 hours a day at (866) 920-0753. The kidneys are responsible for filtering the blood, removing wastes and extra fluids, and producing hormones. Kidney failure occurs when they perform less than 15% of their normal function. The only treatments include dialysis or a kidney transplant. 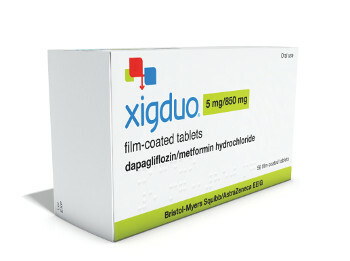 Xigduo XR is approved for adults with type-2 diabetes. It belongs to a class of drugs called SGLT2 inhibitors that remove extra sugar from the bloodstream by forcing the kidneys to increase urination. The problem is that extra sugar in the blood can also damage the kidneys over many years. This is why people with diabetes are more likely to develop kidney stones and kidney failure (also known as diabetic nephropathy). Who Should Not Take Xigduo? Experts are concerned that Xigduo could further increase the risk of kidney side effects for people with diabetes. According to the Prescribing Information (PDF), patients should have their kidney function tested before starting Xigduo and periodically afterward. Xigduo should not be used by people with moderate to severe renal impairment. In December 2015, the FDA updated the Warnings & Precautions for Xigduo to include severe urinary tract infections that spread to the kidneys and cause kidney failure. At least 19 patients on SGLT2 inhibitors were hospitalized, including some that needed dialysis. Infections can lead to kidney failure in several ways. Bacteria in the kidneys can damage delicate structures or permanently scar the kidneys, which can lead to chronic kidney disease. The FDA also received reports of bloodstream infections (urosepsis), which can cause a sudden drop in blood-pressure and acute kidney failure. In June 2016, the FDA strengthened warnings about acute kidney injury from Xigduo XR. The agency received 101 confirmed cases of acute kidney injury from March 2013, when Invokana was approved, until October 2015. Dehydration is another common side effect of Xigduo. It occurs when excessive urination decreases the amount of water and salt in the body. Complications include low blood pressure and less blood in the body, which makes it hard for the kidneys to function. In December 2015, Janssen Pharmaceuticals was hit with the first kidney failure lawsuits from people who took diabetes drugs in the SGLT2 inhibitor class. These lawsuits accuse drug-makers of selling dangerous medications and failing to warn about side effects. Do I have a Xigduo Lawsuit?